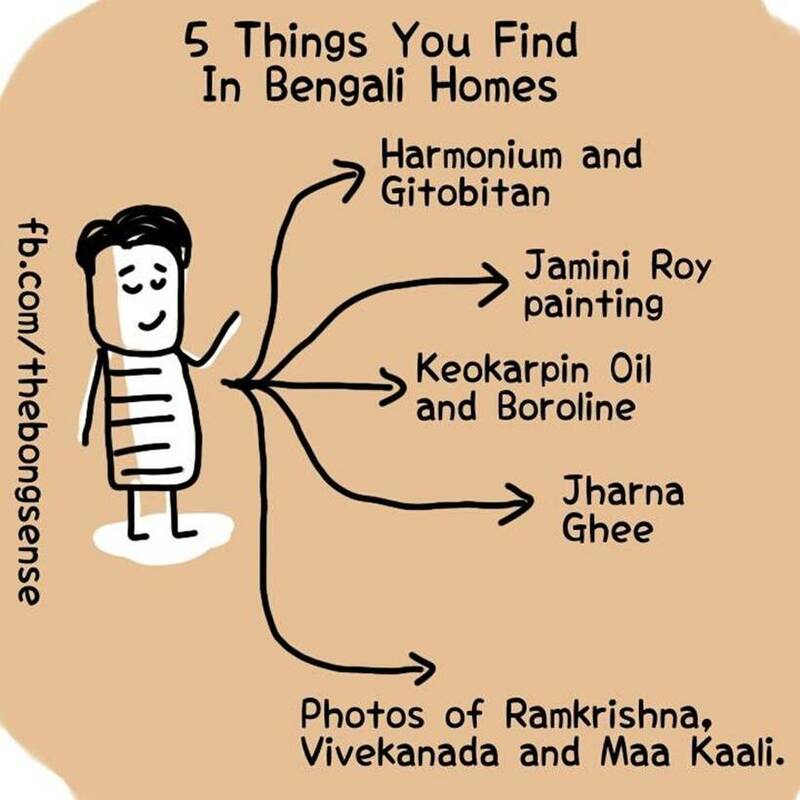 From Boroline to Durga pujo, the Facebook page that goes by the name of ‘The Bong Sense’ has captured things personal to the community. 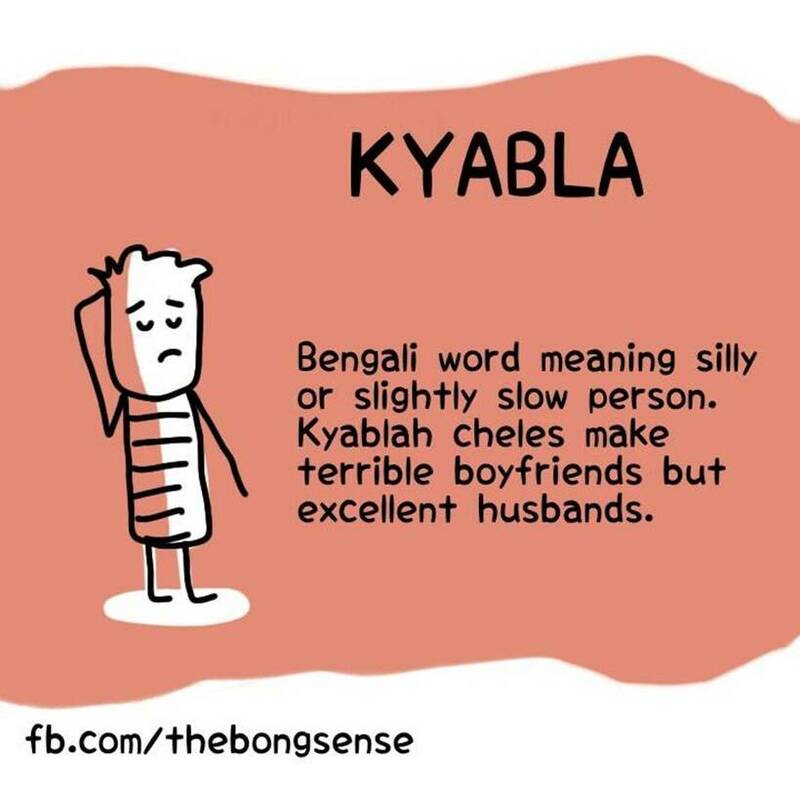 People from West Bengal, fondly called Bongs, are often stereotyped for their habits and practices. 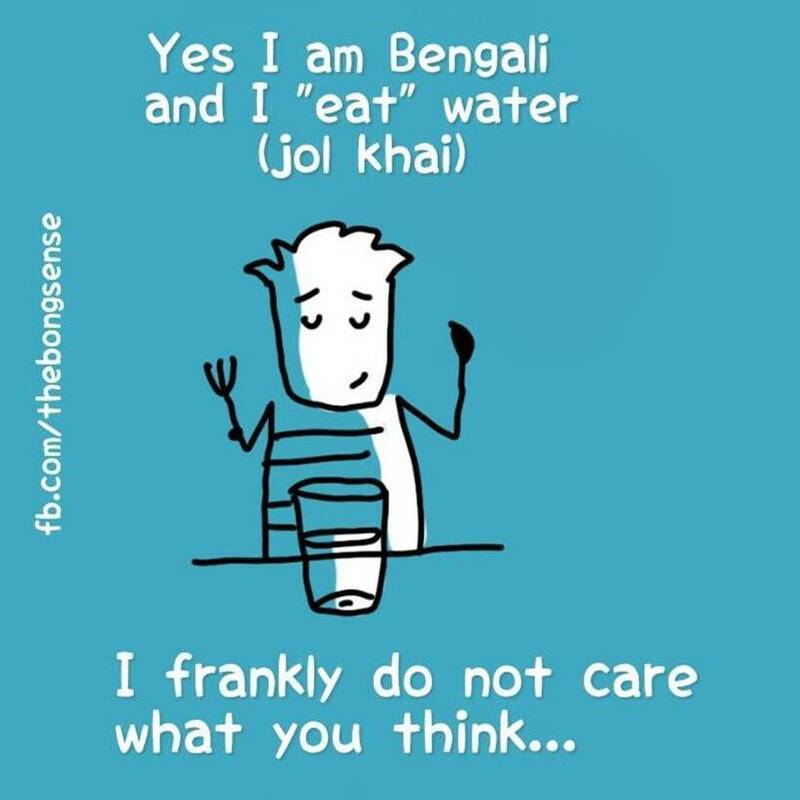 Common stereotypes obviously include how creative, talented, well-read and loud they are. 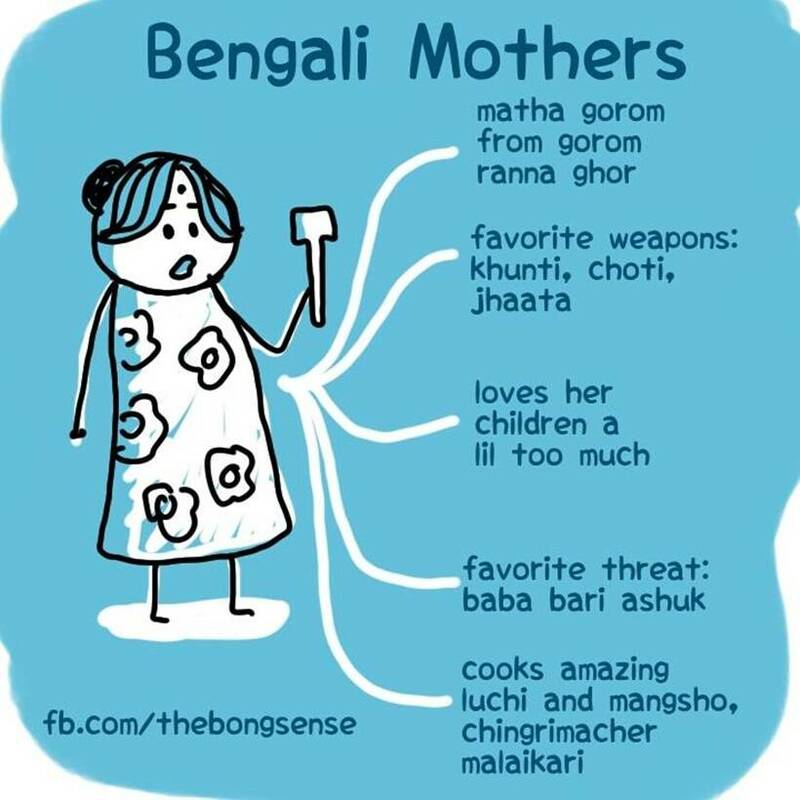 Knowledge or no knowledge but a bong will sure love an adda with you on any topic. 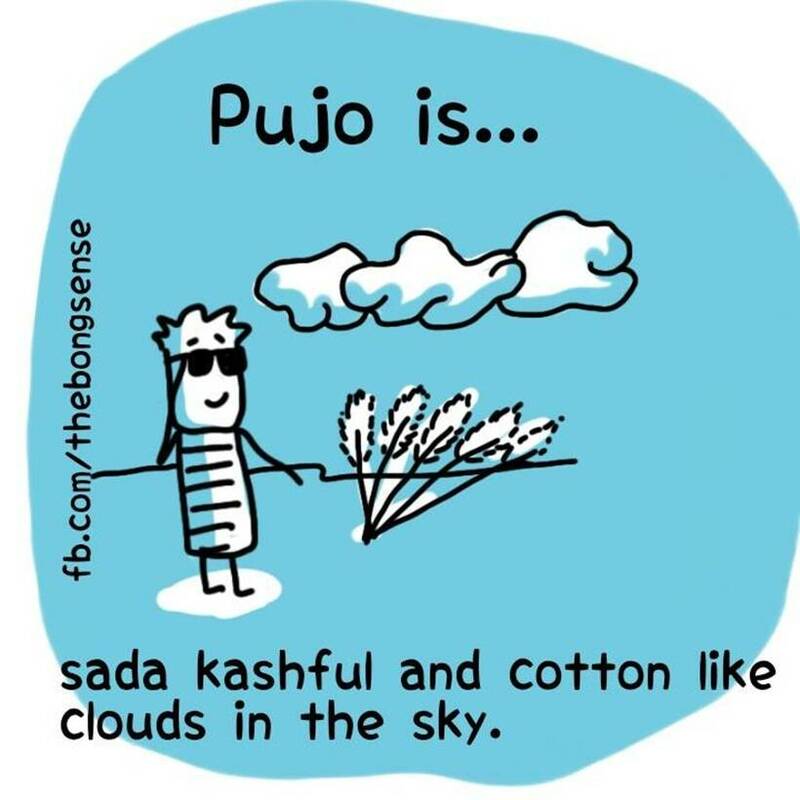 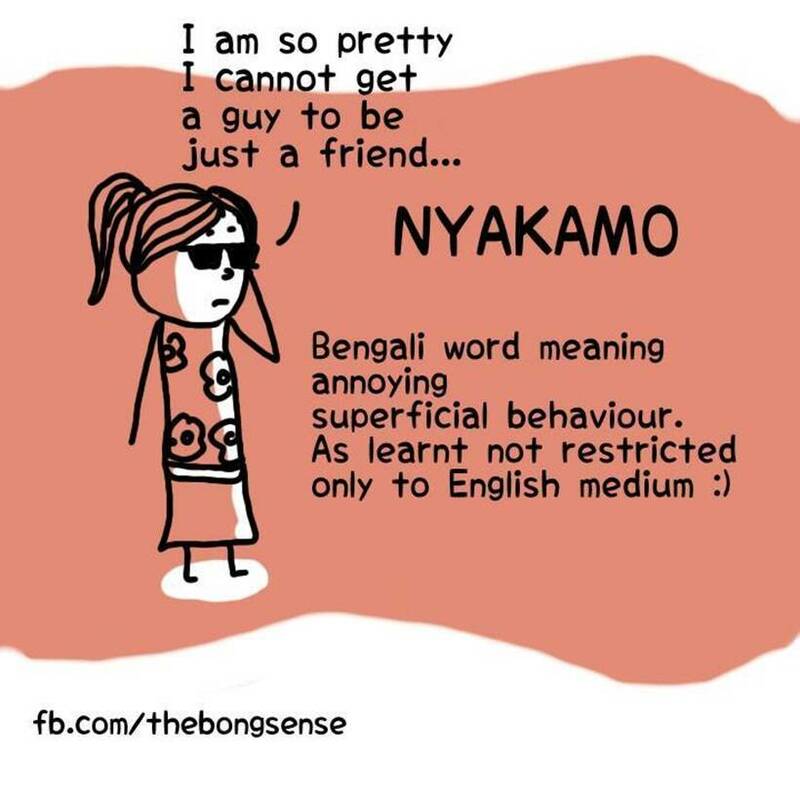 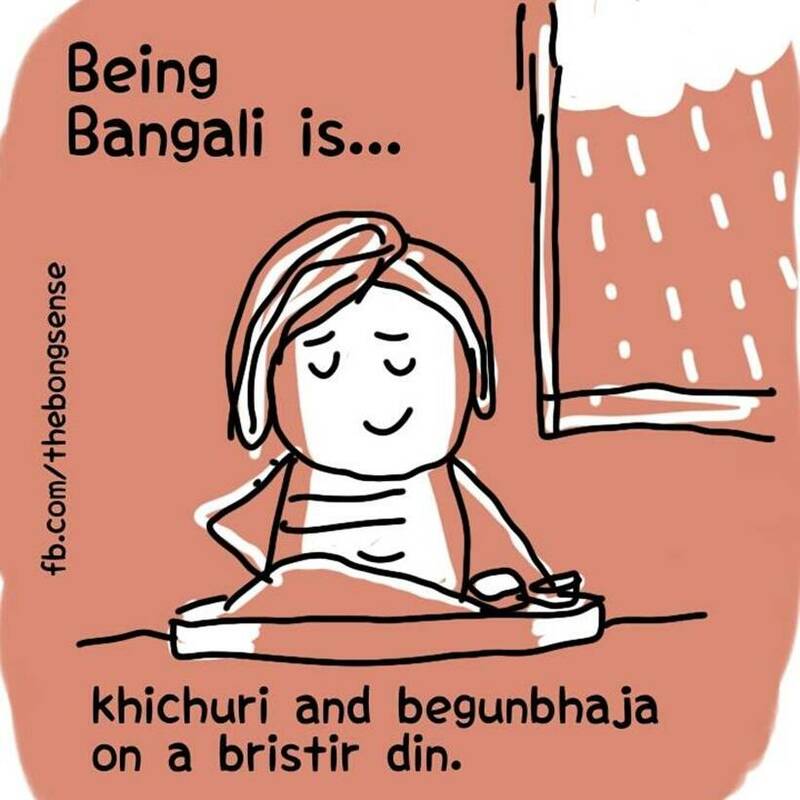 Trying to capture every essence of a being a Bengali, a NRI has been using his creative skills and passion to create the most apt doodles which portray what exactly it means to be one. 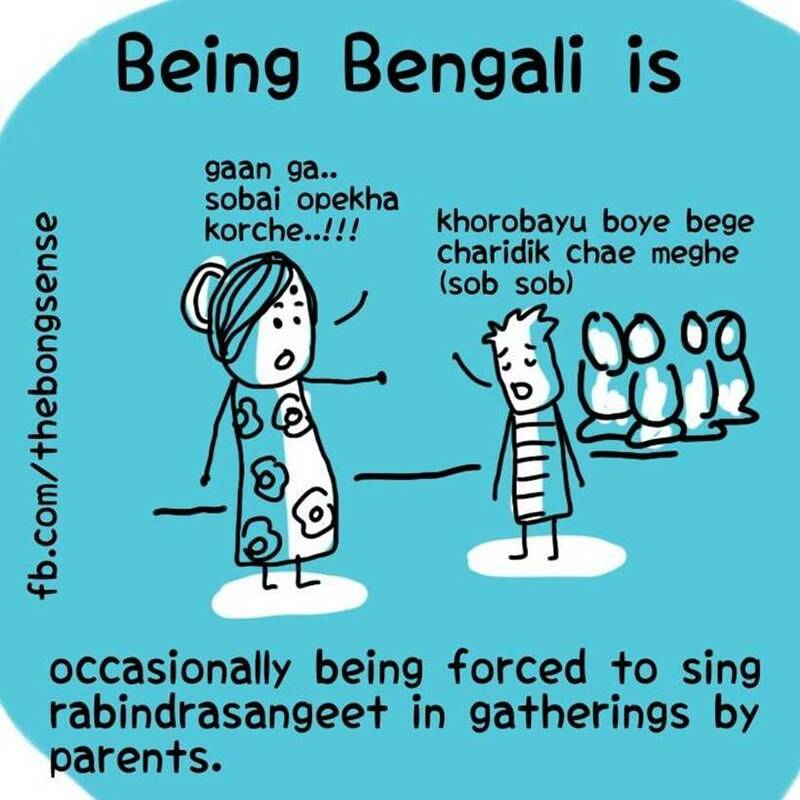 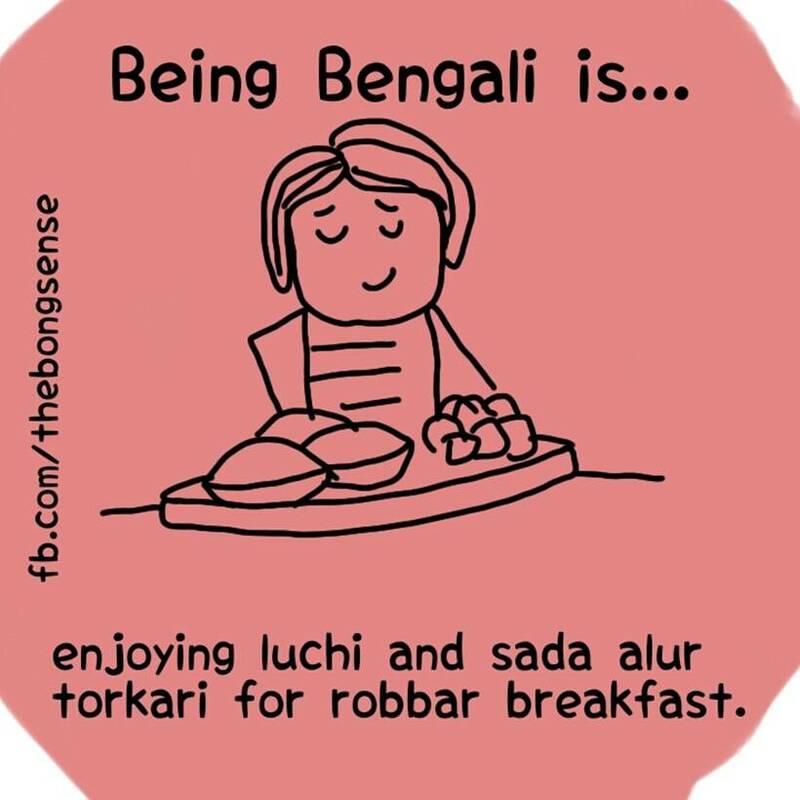 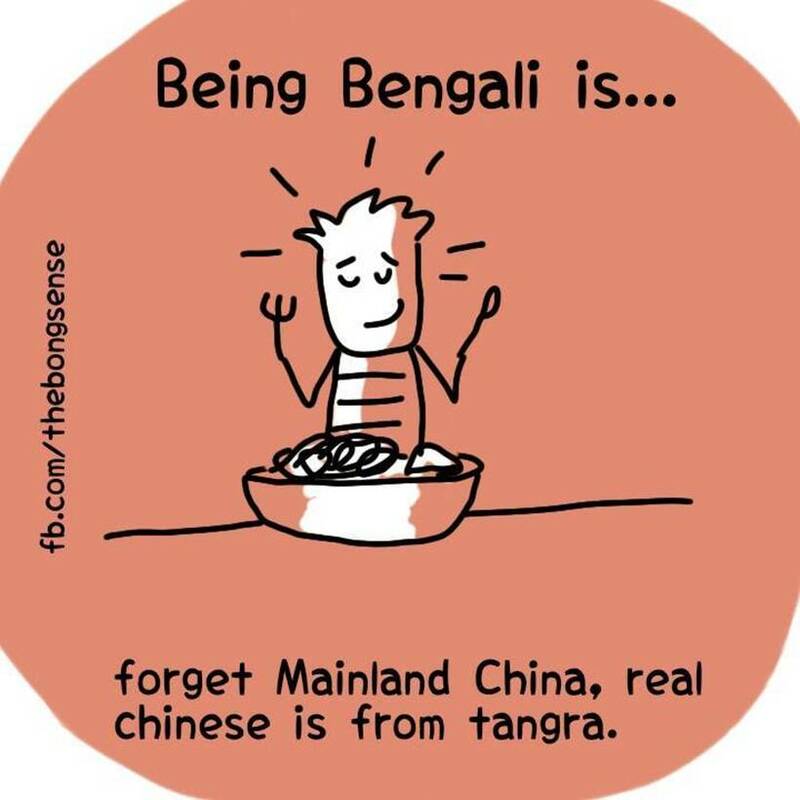 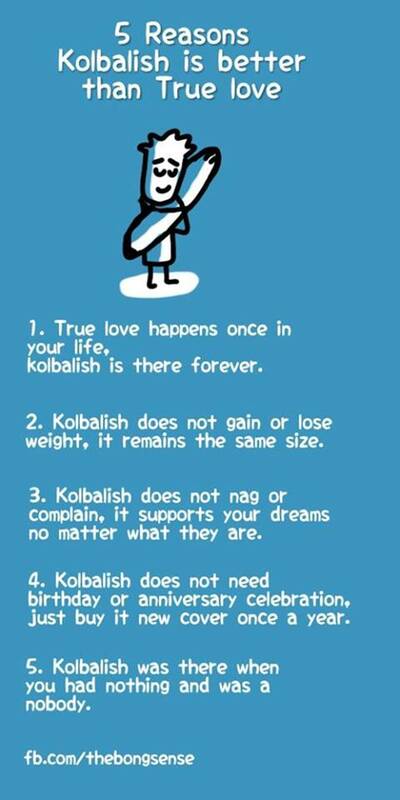 From quintessential illustration of everyday life in a Bengali’s life like the importance of a Kol balish in their life; to the things they are proud of, like singing Rabindra Sangeet. 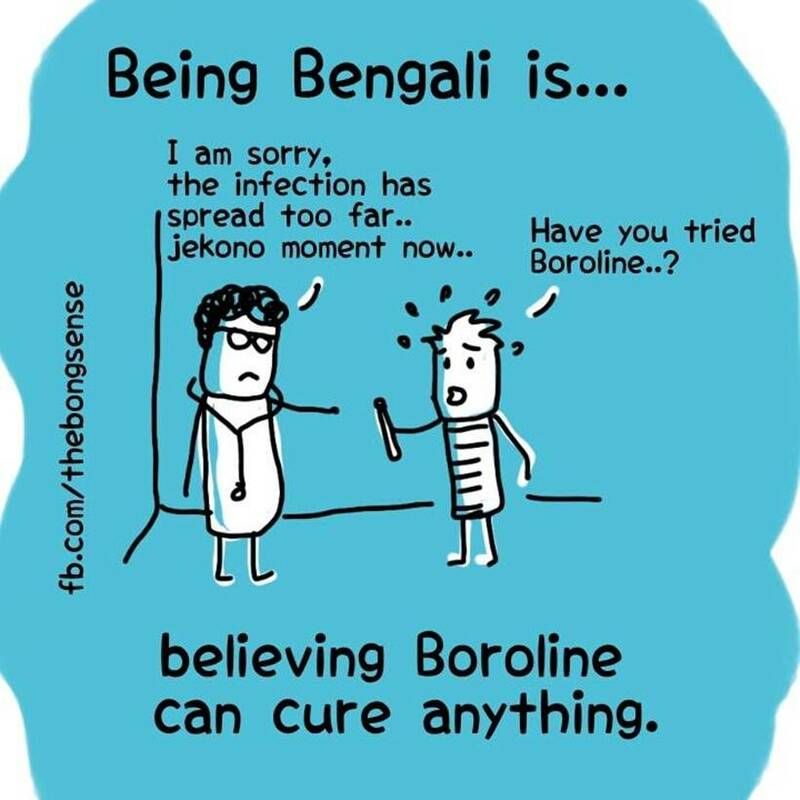 From Boroline to Durga pujo, the Facebook page that goes by the name of ‘The Bong Sense’ has captured things very personal to the community.